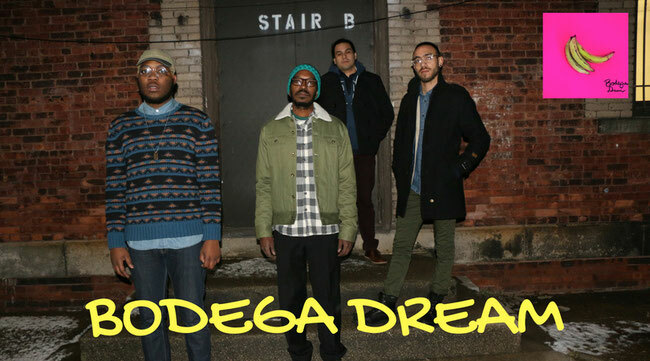 Bodega Dream is a Brooklyn based hip hop/ indie rock band. In 2017 they released EP 2, which was positively reviewed by Afropunk and played 2 unofficial showcases at SXSW 2017 for Tech start up Tip Cow. The album has been featured on Saint Audio, Chic Pea JC, Yab Yum Music, Afropunk, Intellectual Hip Hop playlist on Spotify, just to name a few. Their sound is known for merging hip hop beats with a indie rock flare while dashing out small glimpses of southern swag and soul . 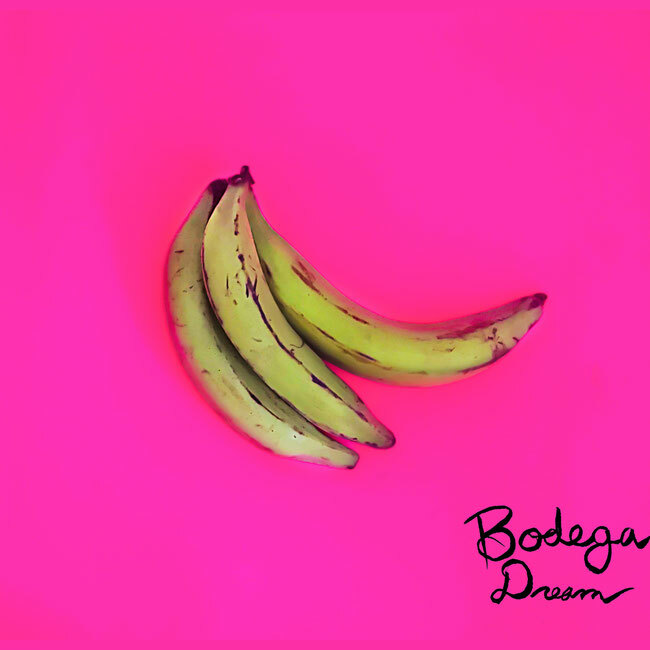 "Platanos" is the first single off their new upcoming EP, set to be released the winter of 2018.